Buy Bramik Yogurt Coated Raisins - 125 grams in the UK from our online shop or directly from our independent Scottish store. Vegetarian yogurt raisins. Combine the sweetness of the raisins with the cool yogurt flavoured coating. We sell real Bramik and other Sweets directly from our shop in Scotland and online throughout the UK. Where can you buy real Yogurt Coated Raisins safely online? If you are wondering where you can buy Bramik Yogurt Coated Raisins - 125 grams safely online in the UK, then shop with us. 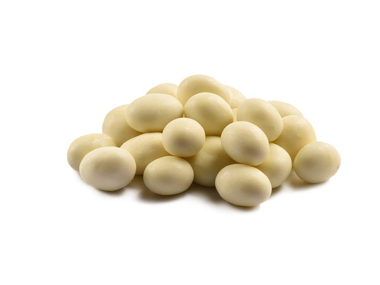 Yogurt Coated Raisins - Bramik Yogurt Coated Raisins - 125 grams in Sweets and Confectionery.